he Haggadah, so filled with references to Israel, is an amazing opportunity to reflect on our collective destiny as a people - a destiny borne of freedom, of hope, and of pride. 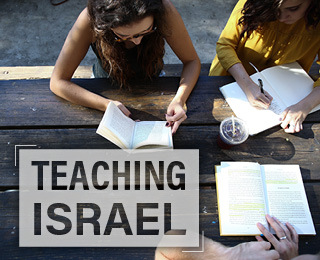 While we sit around our seders, reciting the story of breaking the bonds of slavery, we can only pray that as we utter the name "Israel," we reflect on your own connection to our collective inheritance as we pass the story on each year. The Passover Seder is a special experience, a unique observance quite fitting for the Jewish People who pride ourselves on the preservation of our history, both our success and our suffering, through our collective memory. 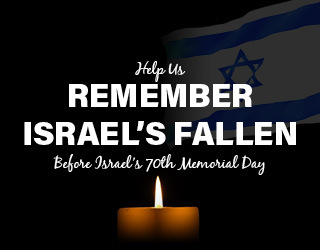 As you prepare for your Seder, let The Israel Forever Foundation bring the Israel connection to your ceremony! 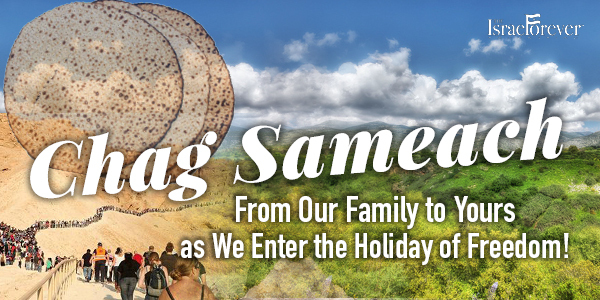 We remember the Passover story because it is a constant reminder that no matter what the Jewish people face, there will always be Israel to look toward, to aspire to. 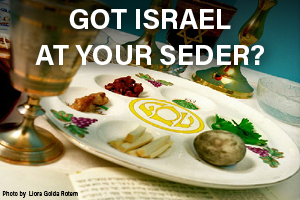 Learn how you can bring Israel to your Seder this Passover! 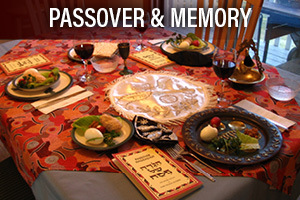 Before the terminology “genetic memory” existed, before scientific experiments brought us proof of the reality of this concept, we had the Passover Seder. This tradition was deliberately designed to pass on memory to the next generations. How does this memory connect us to our past? What impact does it have on our future? 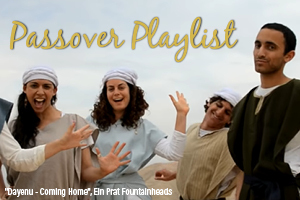 Enjoy this playlist of Passover songs, and join us in singing and celebrating the holiday and the freedom of the people of Israel, today and every day. Passover tells the story of the Exodus from Egypt, when the ancient Israelites returned to the Promised Land. 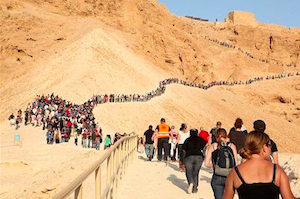 More recently, another exodus took place: the return of Jews from Arab lands to Israel. 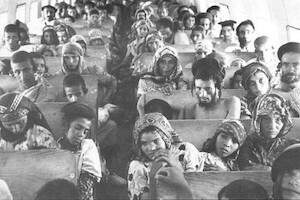 These people were known as Mizrahi Jews, meaning “eastern” Jews, as they hailed from lands east of Europe. 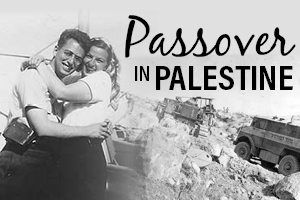 On the eve of Passover 1948, Rabbi Moshe Saks, known as Bud to his family and friends, was stationed in Jerusalem's Talpiot neighborhood, trying to figure out how to get Passover supplies and ammunition to the embattled Haganah soldiers in the Makor Haim neighborhood. 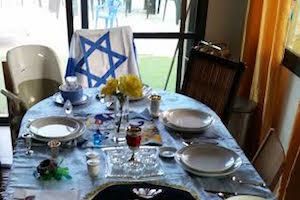 The Seder is only the beginning of the celebration. 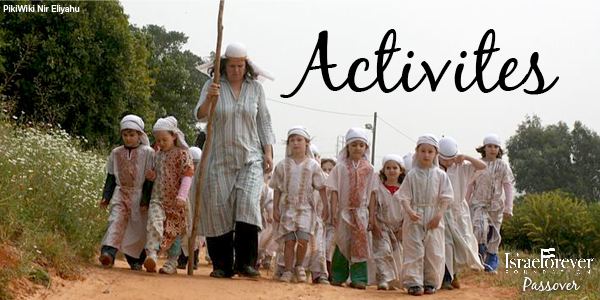 Throughout history, the Jewish people have found their way into the heart of The Land for this pilgrimage festival. 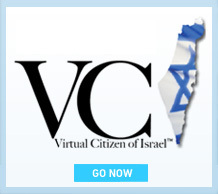 On foot or in your imagination, pass over into Israel.